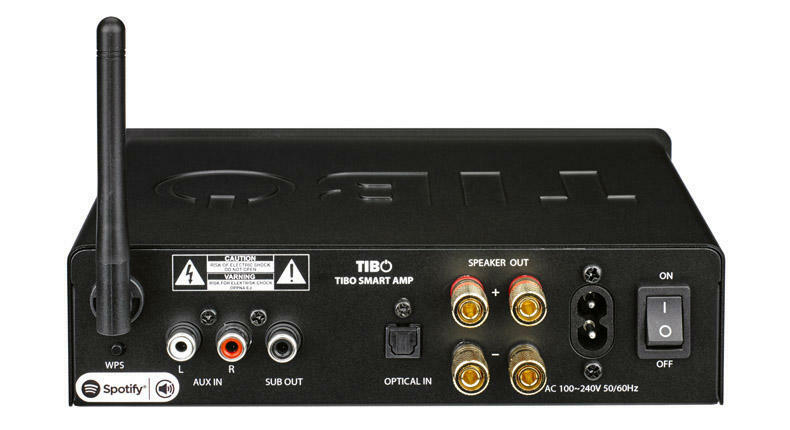 We just got a hold on the TiBO SMART Amp. The first thing I noticed when I got it, it looked very similar to the ‘Tangent Ampster BT’ which I had in my daugthers rooms. The Tangent Ampster got a HiFi Choice recommended and got a 5 star review in WhatHiFI. So what’s the difference? When I opened the box, they where completely the same – The amplifier parts are 100% the same, only with the additional of a network board in the Tibo SmartAMP. TIBO SmartAMP added their multiroom networking device to the unit, and let me start by saying, it works quite well. The sound quality is the same as the Tangent Ampster. The TIBO is retailing at 249£, and at this price you get a lot! 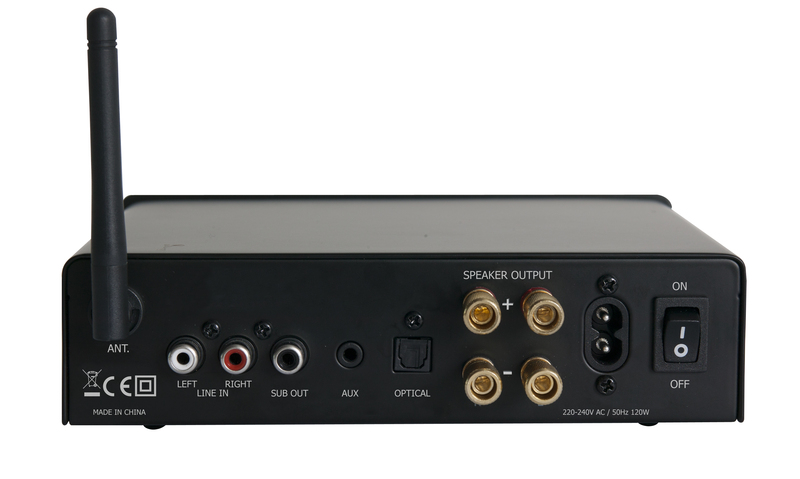 TIBO SmartAMP is equipped with a digital amplifier on 2x50watt into 4 ohms. Besides that it is equipped with an optical digital input, analouge input and a subwoofer out. The networking part is able to do Spotify Connect, TIDAL, Deezer and has a built-in Internet Radio. Besides that, there is a multi room function, so you can pair it with Tibo’s other products like the TIBO Vogue 1 or Vogue 3, so you can fill all your rooms with sound, just like sonos, just at lower cost! At this price range the build quality is quite amazing. Alumiums cabinet and nice terminals and measures only 190 x 52 x 139mm (WxHxD). Easy access to direct presets on the front and the volume knob. The sound quality didn’t suprise me, as I already knew the unit, because of the equality of the Ampster BT. 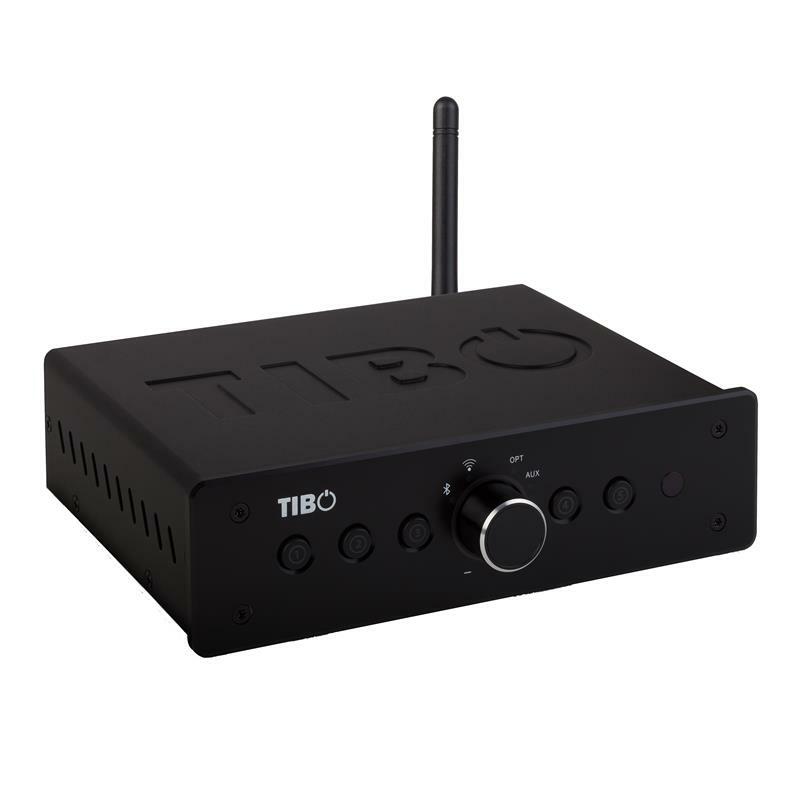 But for those of you who dosen’t know – The TIBO SmartAMP is with it’s 2x50watt in 4 ohm digital a really powerful little unit with plenty of power to turn up the volume. 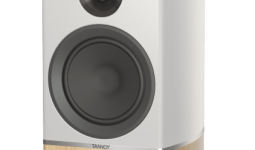 I’ve hooked up my rather large speaker: Tannoy Revolution XT-8F floor standing speaker (£ 1399,- /pair) – And it drove it to perfection. And even with songs like James Blake’s Limit To Your Love it keeps the bas units under control. The Vocal performance is also quite respectable! The networking part works quite well. Installed the “TIBO” app on my iOS device, and quickly got the unit on wifi. Under 1 minute to install the unit on the network, easy and impressive! Unfortunately I didn’t have any of their other units, so wasn’t able to test the functions of the multiroom system, but just tested the networking part on this unit. TIBO App is quick, quickly browse through my internet Radio stations. Not as good looking as the others like the more expensive Sonos, HEOS and BlueSound, but actually on some notes works faster than any of those apps. Internet Radio stations is loaded very quick, TIDAL works without any flaws and spotify connect just hooks up. If you don’t like using their app, you can use Spotify Connect or just use AirPlay, which is also a feature. So it is not like a Sonos where you cannot hear your YouTube’s with sound. 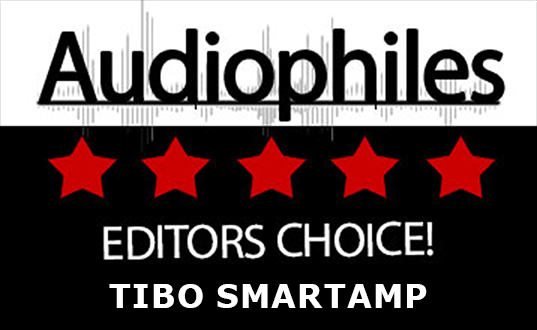 The TIBO SmartAMP is absolutely the best amplifier I’ve tried in this size and price range! Networking works flawless and sound quality is impressive for it’s size and price. 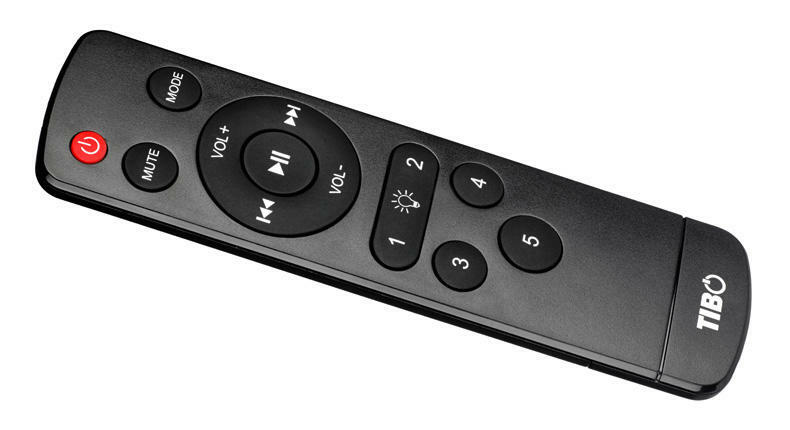 We highly recommend the TIBO SmartAMP.